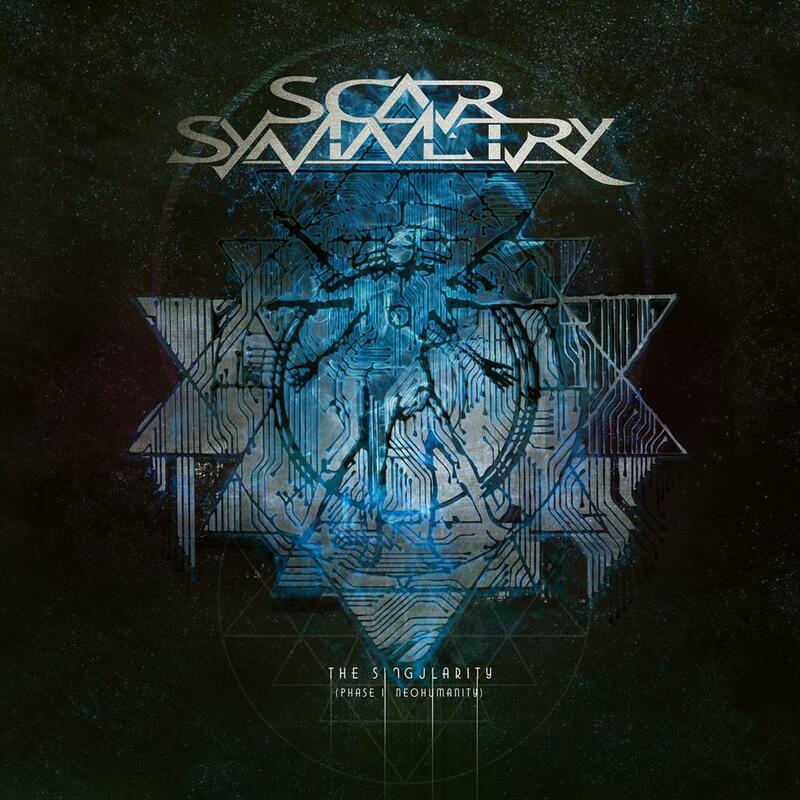 CD Review: Scar Symmetry – “The Singularity” – Burning Fist! Audio • March 3, 2015 • Burning Fist! 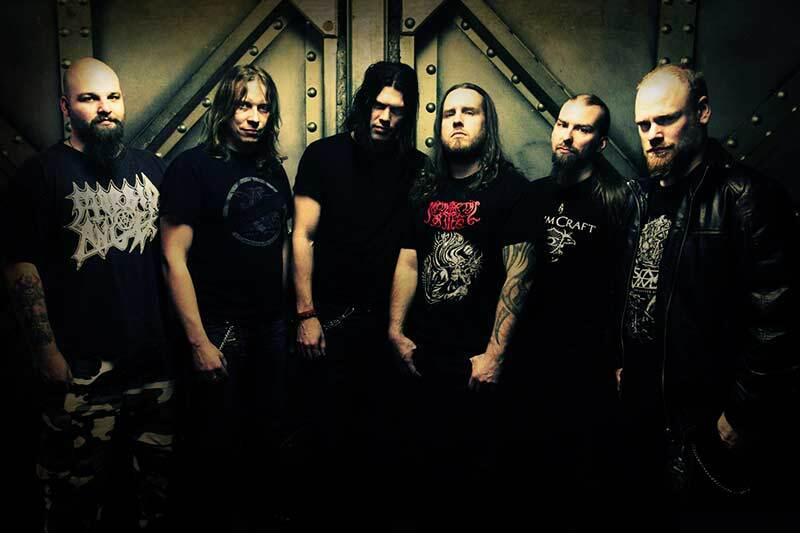 Scar Symmetry are one of those bands that just shouldn’t work, the combination of death metal and power metal should mix like oil and water, but somehow this band have defied convention to become a much loved institution. New album “The Singularity” easily demonstrates why. The first real opening track “Neohuman” wouldn’t sound out of place on a 2D Nintendo platform game, it’s quick pace, synthetic sound and total silliness is so self aware that it’s impossible not to enjoy. It even brings to mind the idea that the band could well make a living doing video game soundtracks. It gets even better with “Limits To Infinity” that has a chorus so huge you could hang a very big thing off it, not to mention it shows the duelling vocal styles working so well in contrast with one another. It’s hard to find good frames of reference for Scar Symmetry as there aren’t really many bands out there like them. Later Crematory albums have had similar leanings but never quite to the same level and the likes of Amaranthe are far too pompous to be at all likeable. Scar Symmetry seem to have found a good balance here, albeit one that can occasionally get a bit overwhelming at times. “The Singularity” is an enjoyable experience for any fans who want something a bit different. If you’re tiring of songs about dead babies or quests to slay dragons then Scar Symmetry may be able to provide you with something you can relate to that has a bit of a different edge. Silly, over the top and in your face, if the metal world can accept Manowar I’m sure we can accept this too. Posted in ReviewsTagged metal, Nuclear Blast, Nuclear Blast Records, Progressive Metal, Review, Scar Symmetry, Seth, The SingularityBookmark the permalink.